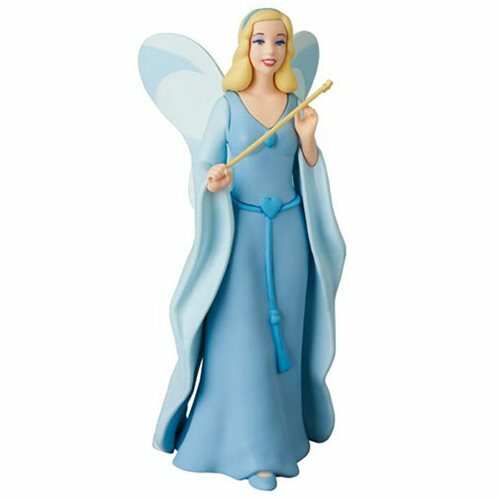 We're not lying when we say that this Pinocchio Blue Fairy UDF Mini-Figure will fill your heart with nostalgia and excitement. A must have for fans of Walt Disney's classic film Pinocchio! Measures roughly 5-inches tall.